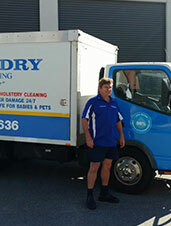 Clean & Dry is proud to introduce on our fleet the Truckmount Carpet Cleaning Service. Read more to learn the advantage of the Truckmount. Please fill in the form and a Clean & Dry employee will respond within 30 min to your form request. 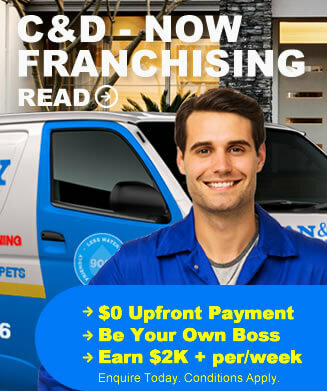 For all urgent matters please call us on 1300 441 636.